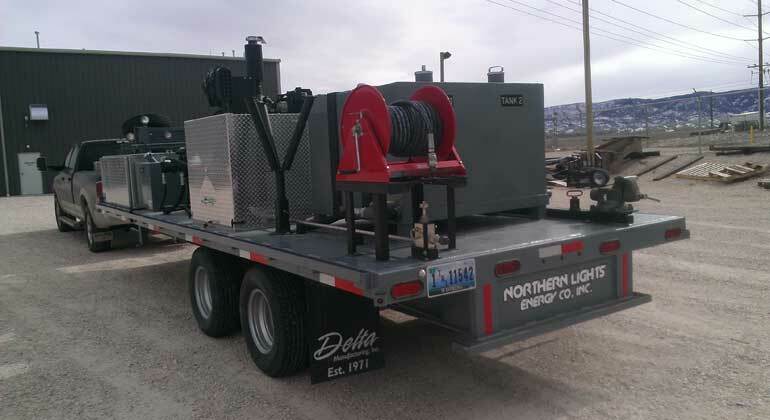 Pressure Testing | Northern Lights Energy Companies, Inc. 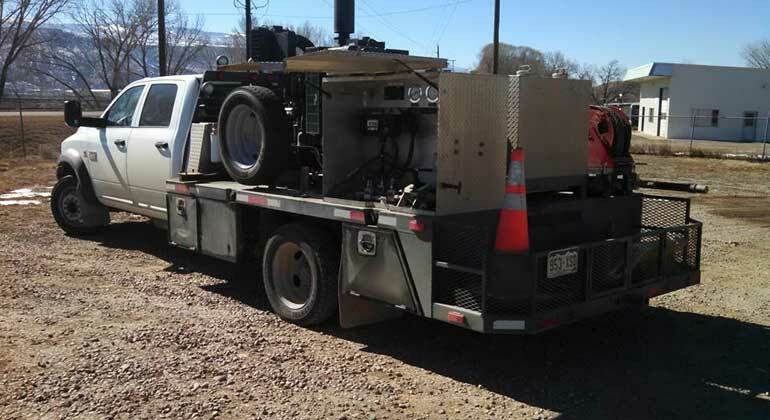 In another way to help reduce costs to production companies, Northern Lights Energy has introduced pressure testing trucks and equipment into our service line. 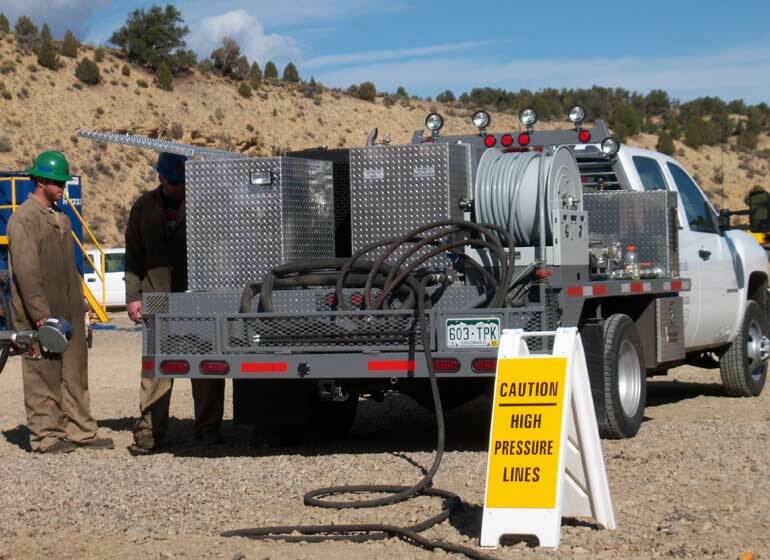 This has afforded us the opportunity to provide multiple well services, and in turn save companies more money with bundle rate costs. We have high pressure testing capabilities up to 15K and a wide range of certified chart recorders for your pressure testing needs. © 2019 Northern Lights Energy Companies, Inc.